Marco Cantù wrote a white paper about using the Delphi language for mobile development. 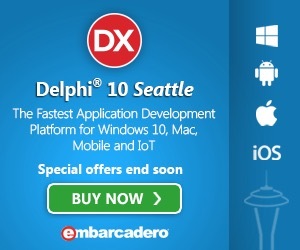 Altough this has been written back in april 2013, it is really hot now that Delphi XE5 is out. Android development is growing fast with Delphi XE5 and reading this white paper will help you write better code for the mobile platform. Delphi compiler for Android (and iOS by the way) is different than Delphi compiler for Windows and MAC. The new compiler is an ARM compiler based on LLVM. This has implications on the speed of some operations. The white paper will tell you what.